You know the scenario. You are enjoying a well earned meal out or a weekend away when you get a call from the monitoring company to tell you that your house alarm has gone off. If only someone would just sort it out and let you get on with your plans! Secure-All Security’s Keyholding and Alarm Response service ensures that someone will! The way it works is that you give us the keys and alarm codes for your home and forget about it. If your alarm goes off, the monitoring company rings us instead of you and a trained security officer will respond immediately to the call. 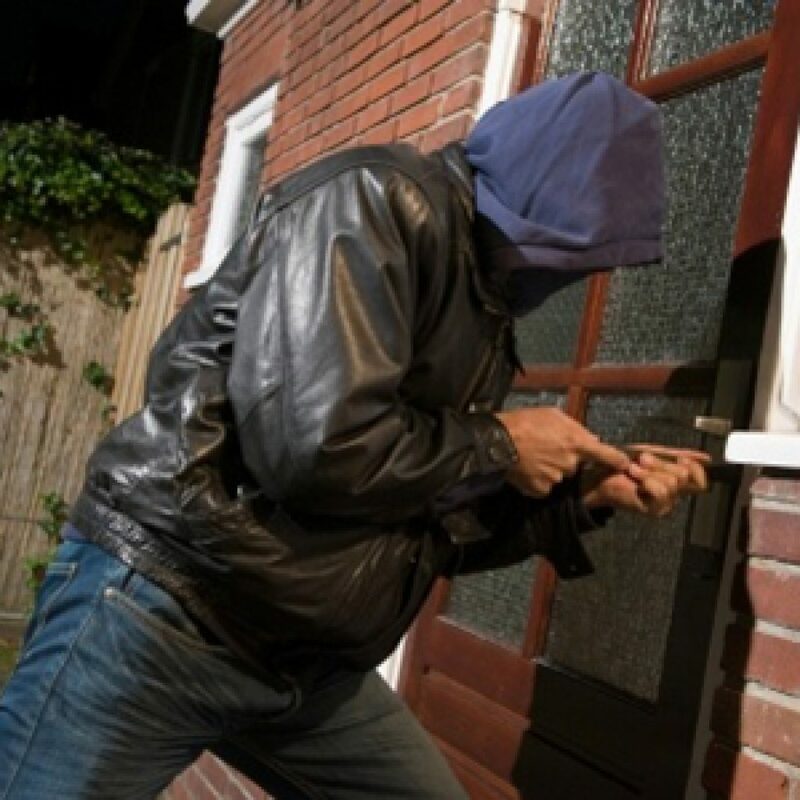 We will thoroughly investigate the cause of the activation and, if all is well, we will reset the alarm and secure your property without disturbing you. We will leave a card to let you know we’ve been there and what we found. In the event of a problem, our Officer will take the necessary action per your pre-agreed instructions. We will call the emergency services if necessary and remain at the premises until it can be secured.